For example, people are selling a beach house in Charleston with local realtors, FSBO and pocket listings. This is more common than you might think around the country, too. Though, in the depth of winter, buyers will rarely focus on a second home; no one will want to walk on a cold gray beach to view a possible summer house. But between late winter and early spring, people are considering a summer vacation, and this could be the ideal time to list your beach house. Not every real estate agent will have the experience needed to sell a waterfront property. Make sure you choose a real estate professional who is familiar with the peculiarities that are involved in beach houses. 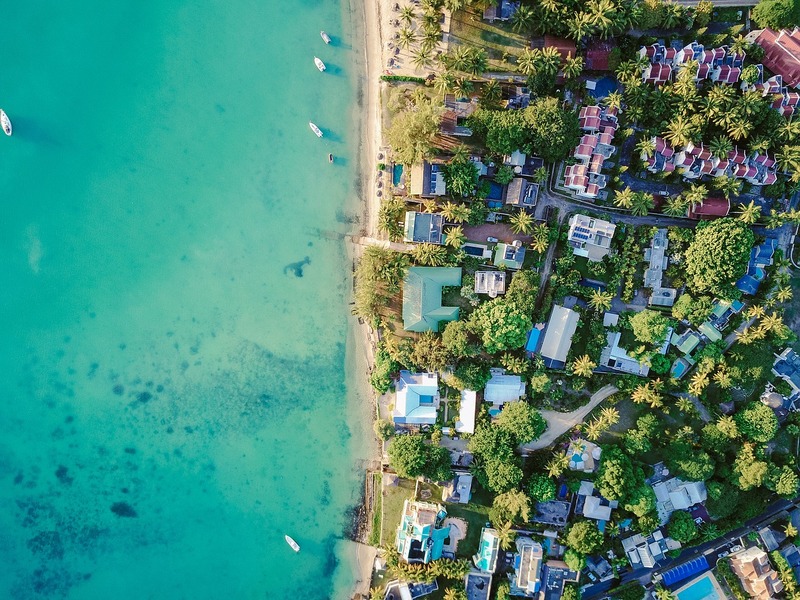 Unlike selling your primary residence, selling a beach house is much like selling stock; the proceeds from the sale are considered capital gain, therefore, you will have to pay capital gain tax. The real estate professional you choose must be familiar with such issues and other market elements of beach houses. Staging a house is the most important part of selling. Staging a typical house is not a big deal, but when it comes to a beach house, you will have to market it specifically for vacation buyers. Of course, you will need to de-clutter the house, organize it, depersonalize it, clean it and arrange it accordingly, but more importantly, you will need to beautify the shoreline. In addition to listing your beach house at the right time, pricing the house competitively from the beginning is important. If the price is too high, customer may not be interest in it, and if it is too low, you may end up losing potential customers or money. If you initially set a high price, then you reconsider reducing it, customers may assume that the house value has declined, and you end up losing potential customers. A real estate professional can help you set the right price, but there are also tonnes of systems and calculation that when combined, can give you a good idea on the right price of your property. Selling a beach house can be hard, but if you take your time to prepare, you can increase your odds of selling it quickly and for the right time. More importantly, know the right time to sell and work with a real estate professional who specializes with beachfront houses.